Osaka, a city of 25 million people in the in the Kansai region of Japan, has been selected to host the upcoming Expo 2025. Organisers hope the prestigious event will cement the rapid development of the city as a major tourism hub in Asia. Osaka beat both Ekaterinburg in Russia and the Azerbaijani capital of Baku for the right to organise the spectacle, and will host the event for the second time after claiming rights in 1970. Japan itself last got the nod for the 2005 Expo, in Aichi Prefecture. The country won this time in light of the success of its past expos and its high operational capabilities. 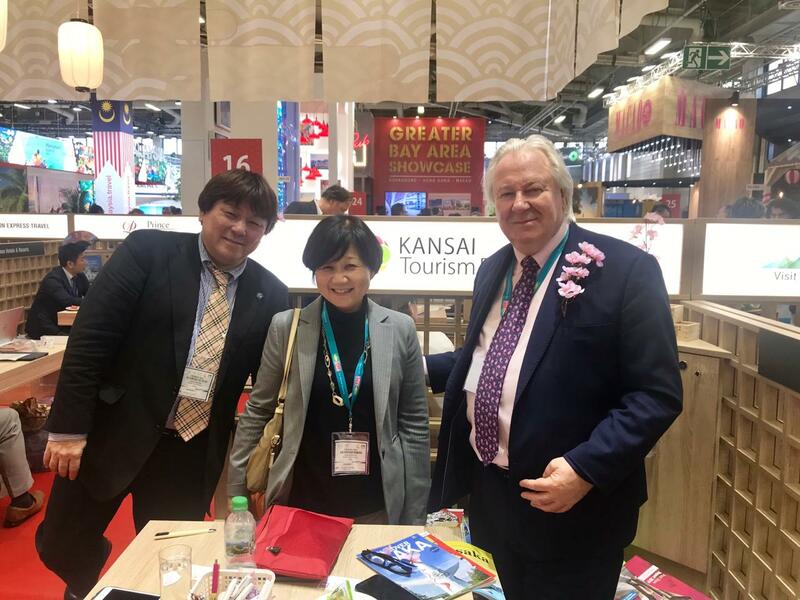 The Japanese government sees the event generating around $18 billion in economic benefits – and will be the major focus of tourism following the upcoming Rugby World Cup this year and Tokyo Olympics in 2020. Osaka said its theme for the Expo would be a “living lab”, designed to showcase cutting-edge technologies like artificial intelligence and virtual reality. It will run from May 3rd-November 3rd in 2025, with the 185-day event expected to see 150 countries participate and draw roughly 28 million visitors from Japan and abroad. Expenses for construction will be evenly split by the central and local governments, as well as businesses. The 2025 Japan World Expo Committee is chaired by former Toray Industries president Sadayuki Sakakibara, an honorary chair of the Japan Business Federation, or Keidanren. The news comes at an exciting time, with Osaka also poised to play a pivotal role in the upcoming Rugby World Cup this summer. Japan will host the ninth edition of the showcase– becoming the first country in Asia to welcome the event. The Rugby World Cup is the financial engine behind unprecedented investment and growth in rugby worldwide. The net Rugby World Cup surplus from the commercial success is enabling World Rugby to invest record sums into the development of the game. An overall programme of £266 million is anticipated to be invested between 2016 and 2019, eclipsing the record for the previous four-year cycle by 38 per cent, reflecting a commitment to supporting sustainable growth. Osaka will play a key role in the event. On Sunday, September 2nd Italy will play Namibia at the Hanazono Rugby Stadium, followed by Argentina against Tonga the following weekend. Georgia will take on Fiji in the same stadium on October 3rd, while the final match will see USA battle Tonga on Sunday, October 13th. The 24,000 seat Hanazono Rugby Stadium will welcome rugby fans from around the world, showcasing the tourism offering in the destination. The hosting rights to Rugby World Cup 2019 were awarded to the Japanese Rugby Football Union in August 2009 following a vote of the World Rugby Council on a detailed hosting recommendation by the Rugby World Cup board. An extensive and robust host selection process preceded the vote with Italy and South Africa also bidding. Osaka is the second largest metropolitan area in Japan, behind only capital Tokyo. It has been seen as the economic powerhouse of the Kansai Region for many centuries. The city was formerly known as Naniwa, a former capital of Japan. More recently, Osaka had fallen behind Tokyo in the race for international recognition, but this may now be changing. 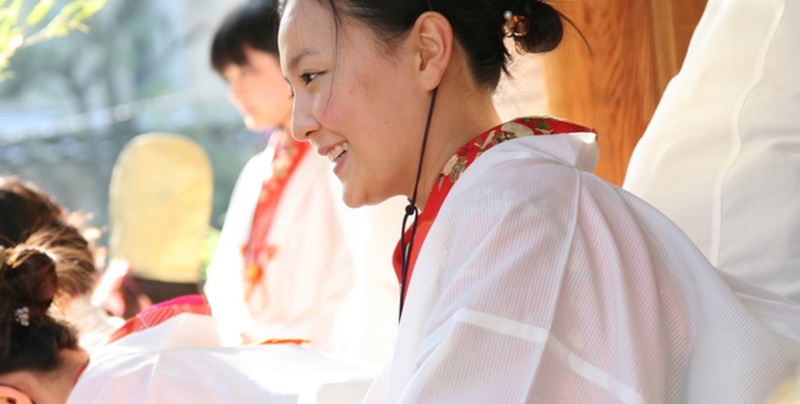 Inbound tourism to Osaka surged five-fold between 2012 and 2017, faster than visits to Tokyo, as the city lured low-cost carriers and promoted itself as a base to visit the 25 World Heritage sites in nearby Kyoto and Nara. The hosting of Expo 2025 and the Rugby World Cup can only accelerate the process. The compact layout of the city and food culture have proven a hit with Asian tourists, largely from China. While initially driven by luxury tourism, the market has now diversified to include services like makeup consulting, maternity goods and other cheaper items. This boom has created new opportunities for start-ups, social media marketing consultants and foreign property developers. Since Abe took office in late 2012, the government has relaxed visa requirements for China and other south-east Asian countries. As a result, foreign visitors to Osaka hit 11.1 million in 2017, a five-fold increase from 2012. This makes it the fastest-growing inbound tourist destination in Japan, government data show. Tourism spending in the Kansai area, which includes Osaka, Kyoto and Nara, more than tripled to 1.3 trillion yen ($11.64 billion) in fiscal year 2017 from fiscal 2013, adding an average 0.2 percentage point to the Kansai area’s economy for the past three fiscal years, according to a central bank report. 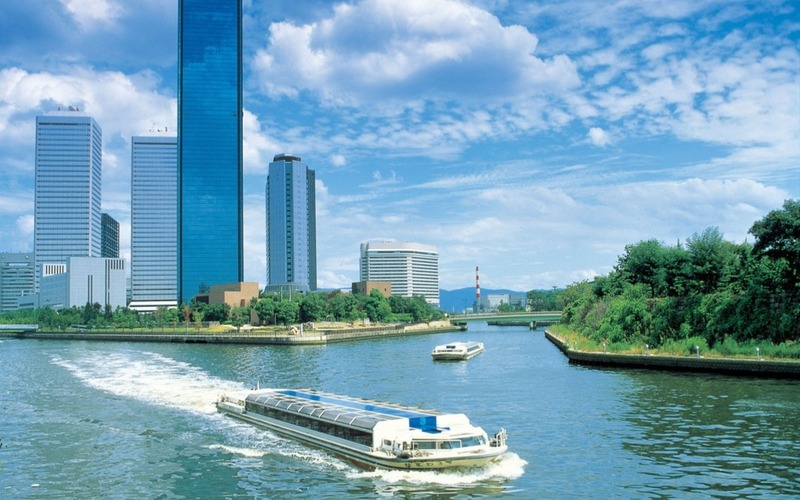 Looking ahead, Osaka plans to open a one million-square-metre casino and conference centre in 2024, designed to compete with the casino on Sentosa Island in Singapore. The Osaka facility is expected to draw 2.2 million visitors by 2030 at an estimated economic impact of 760 billion yen per year. Osaka will also host the G20 summit in June, with world leaders expected to further shine the spotlight on this rapidly developing city.